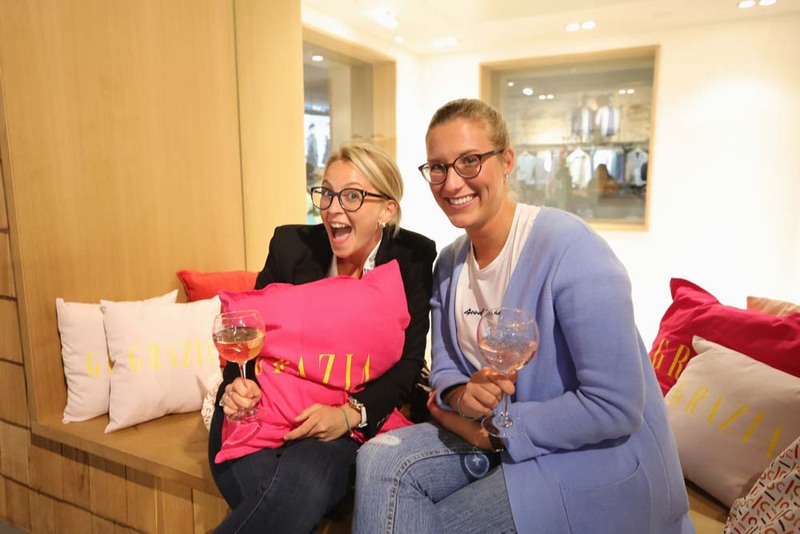 On September, 14 in Dusseldorf, Grazia has organized a VIP late-night shopping experience in the Esprit store. Main guest was Lena Gercke who presented her very own favorites of the new season during a “Style Talk” together with Grazia style and content director, Miriam Amro. The event was very funny and till late evening more than 2.000 guests were present.A very stylish night!